The agency released a guidance document with product design recommendations to help prevent contamination from device components. When undergoing procedures that use a flexible gastrointestinal endoscope, the risk of cross-contamination between patients is a concern—significant enough that today FDA released a guidance document that details how manufacturers can mitigate the risk. Specifically of interest are the components—the irrigation valves and accessories—that are used with the endoscopes. 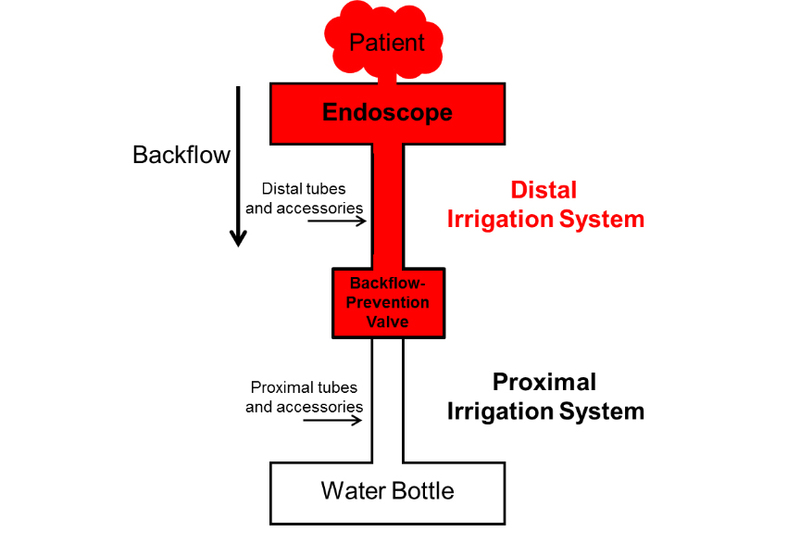 Clinicians many times use a water bottle to provide irrigation during a colonoscopy or esophagogastroduodenoscopy. The problem, according to FDA, is that this water bottle is used on multiple patients without being reprocessed between use and as a result, the tubing and connectors can be contaminated with blood, stool, and other patient fluids due to backflow (when the fluids travel between the endoscope channels). All devices should have a backflow-prevention mechanism. 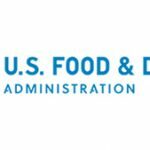 FDA’s guidance document, Mitigating the Risk of Cross-Contamination from Valves and Accessories Used for Irrigation Through Flexible Gastrointestinal Endoscopes, defines the components of flexible gastrointestinal endoscopes, along with the accessories. 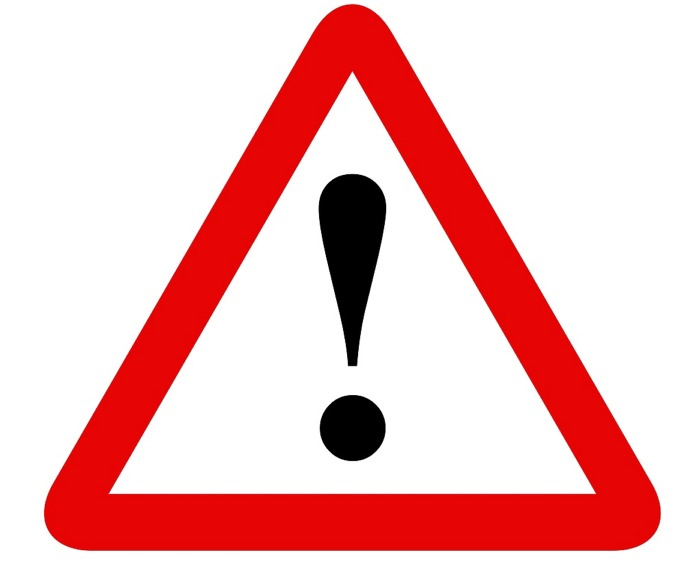 The draft guidance was issued January 20, 2015. The document makes recommendations on the device design to prevent backflow, including performance testing protocol, outlines practices involving the reprocessing or disposal of the irrigation system, and details how manufacturers should label the device to ensure proper use. If the irrigation system does not have a backflow-prevention valve (or other contamination prevention mechanism), “all components of the irrigation system should be reprocessed or discarded after being used during a procedure in one patient and before starting one in the next patient,” according to the FDA guidance document. ECRI’s annual list points the finger at poor cleaning of flexible endoscopes. If complex medical devices such as endoscopes and duodenoscopes cannot be reprocessed safely, why is this practice permitted? Complexity of design and frequency of use play a large role in how effectively scopes are reprocessed. The document clarifies the MDR regulation and reporting requirements for medical device companies. The MedTech Intelligence staff consists of freelance journalists and industry contributing writers with decades of experience in covering medical device issues under the categories of business, market trends, product development, quality, regulatory, and operations. You can contact our writing staff via our Contact Page. I sell equipment for cleaning various medical devices. I have had the opportunity to see how many companies are processing endoscopy instruments and there appears to be a lack of controls and processes at many companies. an article on standard cleaning procedures could be enlightenment to some. Virtual conference: The EU MDR requires a novel level of oversight throughout the entire supply chain – supplier, manufacturer, authorized representative, importer, and distributor. Economic operators incur added responsibilities and are subject to greatly increased scrutiny. This new flow of responsibility for monitoring compliance necessitates changes in contractual agreements and organizational structures. Virtual conference: EU MDR requires more premarket & postmarket device safety and performance data; rigorous clinical information and active collection and analysis of postmarket experiences,for legacy devices & new products. New processes & governance will be needed to support this assessment and ongoing file updates. Virtual conference: Among the many changes resulting from EU MDR are new requirements for labeling, instructions for use, UDI, risk assessment for hazardous substances, and transparency of product data through the Eudamed database. Establishing the systems and protocols for remediation of current products and compliance of new ones will be a complex, costly, and time-consuming process. This highly interactive program is intended to help manufacturers and hospitals – independently and in collaboration – better understand steps they can take to improve medical device cybersecurity throughout the product life cycle. This event takes place in Cambridge, MA. MedTech Intelligence is the leading online trade journal. and stay engaged the way you want to! Sign up for our FREE newsletters and get the top stories from MTI right in your email inbox.